This entry was posted on Thursday, July 19th, 2012 at 7:32 pm	and is filed under Everyday Life, News, Various. You can follow any responses to this entry through the RSS 2.0 feed. You can leave a response, or trackback from your own site. Something strange from today’s point of view is GRiD Compass didn’t have a handling case or some kind of included carrying bad. Also it lacked battery, so it can only work while plugged in to an electricity network. People who use it criticize it for getting too hot; sometimes almost burning hot. COMPAQ was offering also many peripheral extending devices to their pre-historical laptop. It was also possible that many GriDs are connected via a network together. A special server GriD computer was required in order to be able to connect GriDs together (GRiD Server 1701 – based on the Intel 80186). 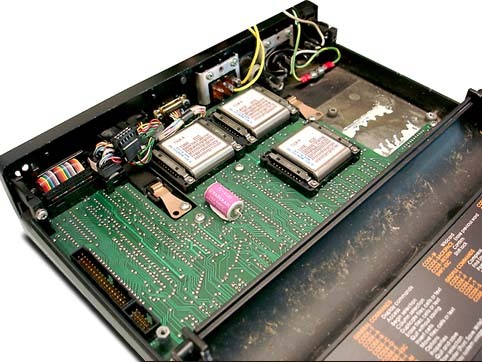 Later in 1988 GriD was offered with an battery. 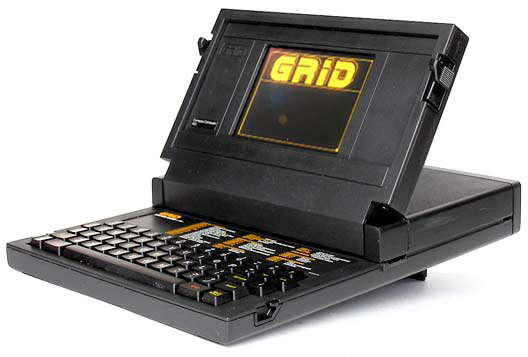 GRiD 1530 from 1988 was the world’s first battery powered Intel 80386DX Laptop. 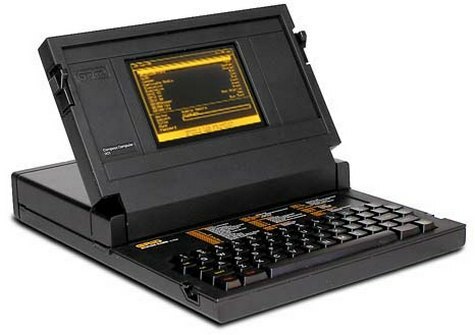 I just posted a link of http://pc-freak.net/blog/30-years-anniversary-of-the-first-mass-produced-portable-computer-compaq-grid-compass-1011/ on my Facebook page. I want my friends to read it! Evidently scanning the OPs information plenty will agree with the above as its valid and it is nice reading from a webmaster that’s blogging it on the internet to think about. I think everything wrote made a bunch of sense. However, what about this? what if you typed a catchier title? I mean, I don't want to tell you how to run your blog, but suppose you added a title to possibly grab people's attention? I mean 30 years anniversary of the first mass produced portable computer COMPAQ Grid Compass 1011 | Walking in Light with Christ – Faith, Computing, Diary is kinda plain. You might glance at Yahoo's front page and watch how they create news titles to grab people interested. You might add a video or a related picture or two to get people interested about what you've written. Just my opinion, it could make your posts a little bit more interesting.